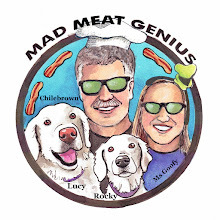 This bbq competition is the third is a series of qualifiers for the championship round. It will be held at the fairgrounds in Anderson, California. Ms. Goofy is loading up the Racing Honda as we speak. It should be a fun bbq weekend. We hope to see you there. 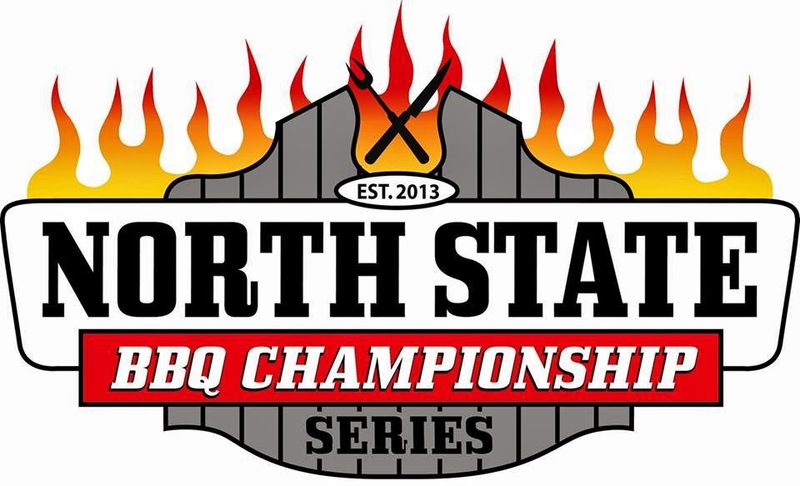 Round #3 will be on Saturday August 16th at the Shasta District Fair Grounds in Anderson, CA will feature 40 of the top BBQ pitmasters in the Northstate, as the competition heats up so does the tempature and the shade trees of the Shasta District Fairgrounds are looking good. The gates open at 11:00 am to the public with BBQ sampling...s on sale starting at 1:30. 106X radio will be having their Birthday Bash and providing entertainment with Live music and activities for all those attending. Free cooking demonstrations featuring top pitmasters on the art of low and slow BBQ will be held at 3:00pm then after the demo enjoy a cold beverage at the beer garden with proceeds going to the Friends of the Fair Non Profit Group.